The Resource Center contains educational material that is accepted and approved in the retirement industry. While not specifically addressed to CBB participants and church staff, we hope that you will find it useful, informative, and applicable to your CBF 403(b) retirement plan. Including Frequently Asked Questions and financial calculators to help plan for retirement. If you don't find a resource here that you are looking for, please contact us! 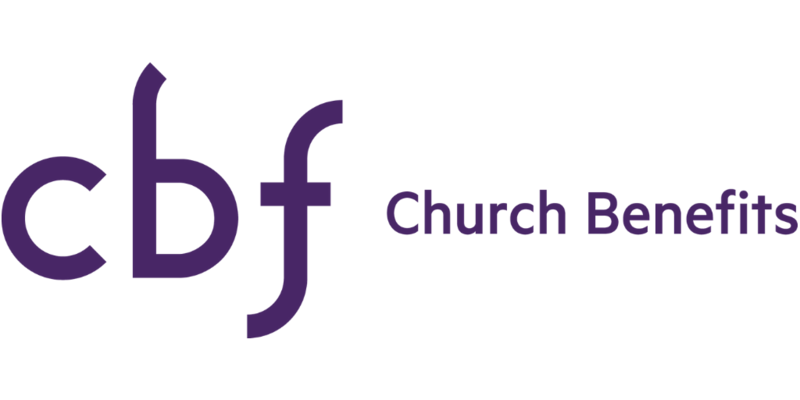 To help ministers and churches get their arms around tax issues during this season, CBF's Church Benefits is proud to distribute two resources created to answer the myriad of questions particular to the ministry. Here you will find forms for enrollment, account maintenance, transfers/rollovers. There is also helpful information to assist your church or employer administrators.